Few could have imagined how video marketing would change the shape of online marketing campaigns. It has become a powerful tool, and according to research posted by Wyzowl, 61 percent of businesses are using this tool in their marketing campaigns. Some people prefer other channels, and traditional ways of marketing, and some even have doubts about video. If you are skeptical, perhaps you are unaware of video’s true capability and potential. Here are four reasons you should use video in your next marketing campaign. Videos are bound to generate conversion and money for you. Start putting videos on your landing page, and you could increase your conversion rate by 80 percent. Videos also help in boosting your sales. According to a study, 74 percent of people bought products they saw in explainer-style videos. The research states that visual content has an immediate effect on our mind. People tend to remember pictures they saw in billboards, and when reinforced, end up buying that product. Now imagine, if a picture has such a powerful result, what kind of an impact would a video have? There are many ways you can be creative in developing a precise and relevant video campaign to promote your brand. Businesses can’t thrive if consumers don’t trust them. Videos build trust, because people have a chance to see the product with their eyes. The best way to market your product is getting it reviewed on YouTube. Trust us; people rely on video reviews more than they believe a product’s written description. Once you have built the trust of the audience, you can expect a rise in sales. Those audiences can turn into your customers. Companies often give products to YouTube bloggers to review—a platform to showcase your product, demonstrate how to use it and show how effective the product is. You can do the same. According to Moovly statistics, your chance of showing up first on Google’s search is 53 times higher if you have a video embedded on your website. Put a video on your website and let Google—the most used search engine in the world—do the rest. With the power of video marketing, you can explain anything to anyone. A study shows that 98 percent of the users watch explainer videos before buying any product. This is the reason why 45 percent of businesses put explainer videos on their homepages. You can show your products, display its benefits and visually demonstrate what your product or service can do for the customer. You can explain anything to anyone. You can decide your audience and make videos accordingly. Make visually powerful and animated videos to spark the interest of viewers. Video marketing has become so powerful that an emotionally charged video can get viral within a few days. It’s an extremely effective tool in your market campaigns. Use video in your next campaign and you will see the results. 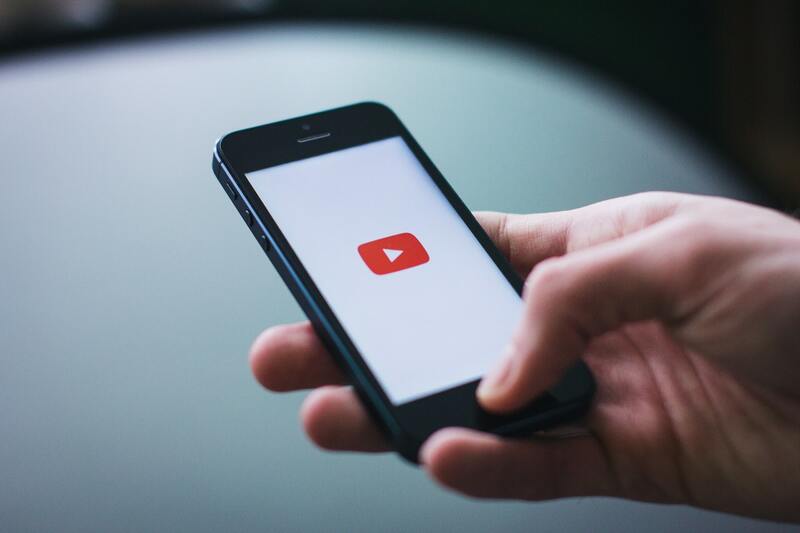 Did you know Arvig Media can help you develop a digital marketing strategy that includes video? Check out what we can offer at arvigmedia.com.